ISLAMIC organisations were allocated $1.5 million in funding for the June 15 Eid ul-Fitr celebrations, says Community Development, Culture and the Arts Minister Dr Nyan Gadbsy-Dolly. She was responding to a question in the Senate yesterday. She said 20 applications were received for financial assistance for Eid and funding was approved for 19 organisations. She gave a breakdown of the funding, including: Anjuman Sunnat ul Jammat Association $288,750, Trinidad Muslim League $183,750, Tackveeyatul Islamic Association $130,250, Ahmadiyya Muslim Community $115,500, Ahmadiyya Anjuman $115,500, Islamic Missionaries Guild $57,750, Darul Uloom TT $63,000; Islamic Resource Society $57,750, Islamic Relief Centre $57,750, Islamic Ladies Social and Cultural Association $52,500, Barakah Foundation $225,000, and Montrose Muslim Association $2,000. 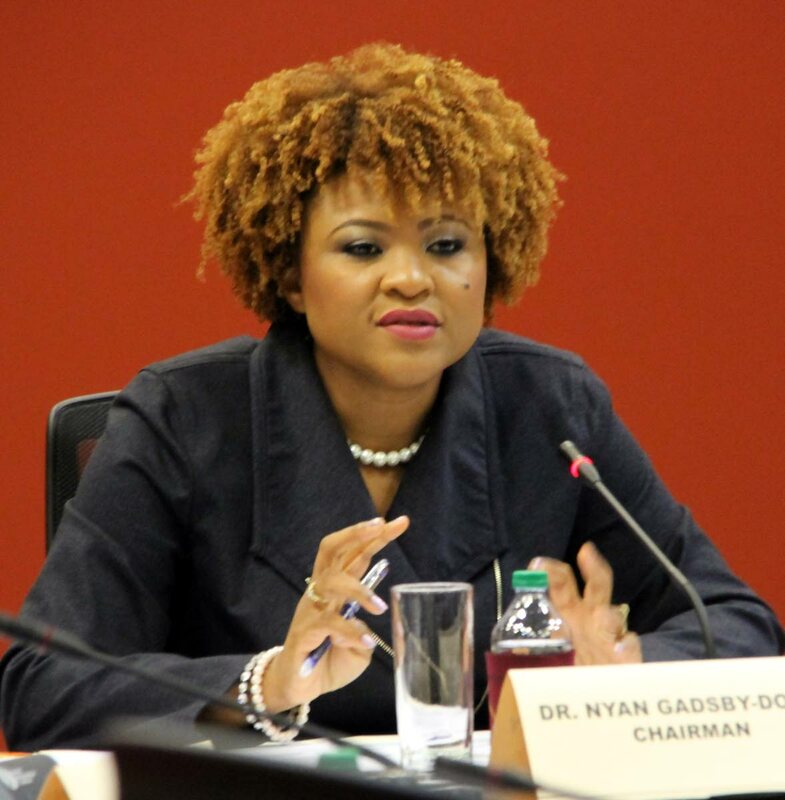 Gadsby-Dolly said the total allocated was $1,553,250. Opposition Senator Saddam Hosein asked if all the organisations had received all the funding so far. She responded that to the best of her knowledge, all the organisations have been contacted, and if they had not received funding yet, should receive it imminently. Reply to "Gadsby-Dolly: Organisations received $1.5m for Eid"